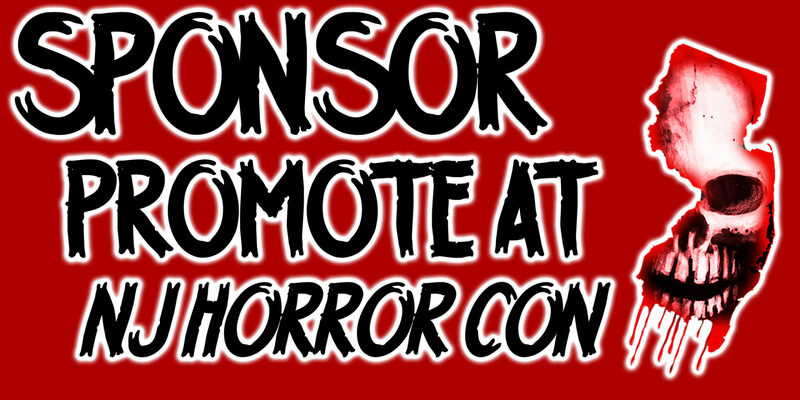 Want to sponsor NJ Horror Con? 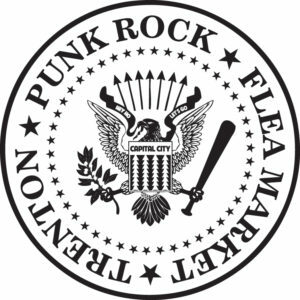 of more than 200 vendors from eight states that sell everything from vintage clothing, original artwork, antiques, handmade jewelry, t-shirts, vintage toys, vinyl, bone jewelry, taxidermy, as well as every other sort of interesting curiosity or unique collectible imaginable. 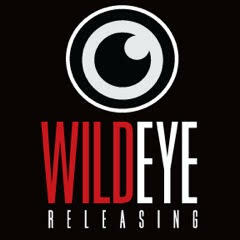 We are so lucky and happy to announce New Jersey owned Wild Eye Releasing is a sponsor of New Jersey Horror Con and Film Festival. Wild eye Releasing, a growing leader in independent cinema since 2008, represents horror, exploitation, dark arthouse, cult and documentary films from around the world. It is our mission to bring new and talented filmmakers and their work to as large an audience as possible, creating both traditional and digital opportunities for lower budgeted films made outside the studio system. Friends since college, Kat Grigg and Christine Corrado (A New Providence resident for the last 17 years), decided to put our combined talents together and K&C Candy was officially born March of 2017. Kat is a Master Chocolatier, apprenticed under Kasper Peterson of Knipschildt Chocolatier in Norwalk CT. (Mr Peterson was seen on “Food Network Challenge several times.) We temper only the finest Belgian chocolate for our confections, using natural ingredients and flavors in everything we create. Hand crafted, small batch chocolates and caramels cooked, cooled, cut and wrapped. That is how we do things, from our loving hands to your palates. Come in today and taste for yourself!! Indulge your sweet tooth with the yummy Smarties candy wafer roll you know and love, just the way you remember it. It’s no wonder they have been one of the leading Halloween treats for over 50 years!The perfect treat anytime, anywhere. No need to worry about a mess in the heat- they won’t melt! Thank you to the great people at Smarties candy for the support of the arts and our event! 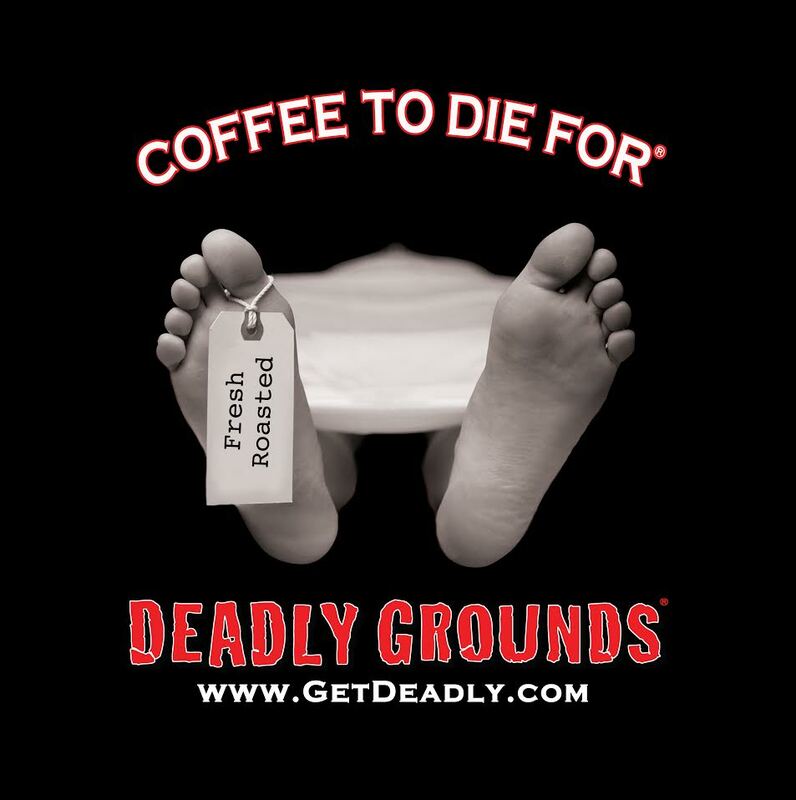 Deadly Ground Coffee is not just coffee… it’s coffee to die for. Start your day off (or end it) with a better cup o’ Joe and find out for yourself why everyone is raving about Deadly Grounds Coffee. You”ll be hard pressed to find a richer, more flavorful coffee. Our coffee is roasted in small batches, ensuring the coffee you get is aromatic, fresh, and unforgettable. No bitter or over roasted burnt flavor – ever. Find out for yourself what the buzz is about. When you think of axe wielding fun, a few things come to mind. Patrick Bateman, Jack Torrance, and BURY THE HATCHET! Join us to go head to head against your family and friends in an axe throwing competition. In your two hour session, our seasoned Axe Masters will show you all the tricks of the trade and have you hitting bulls-eyes in no time. Book your group today and get ready to have a scary good time! 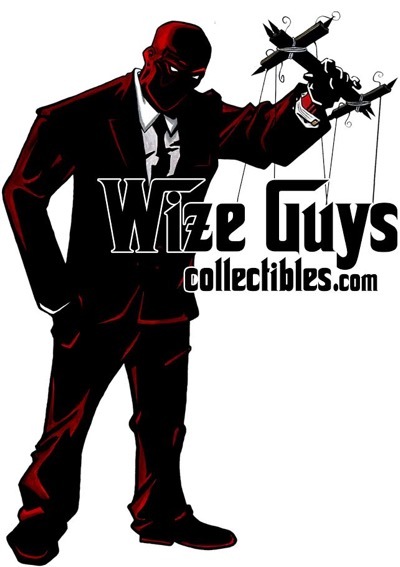 Wize Guys Collectibles offers a variety of services, and not just buying and selling toys! 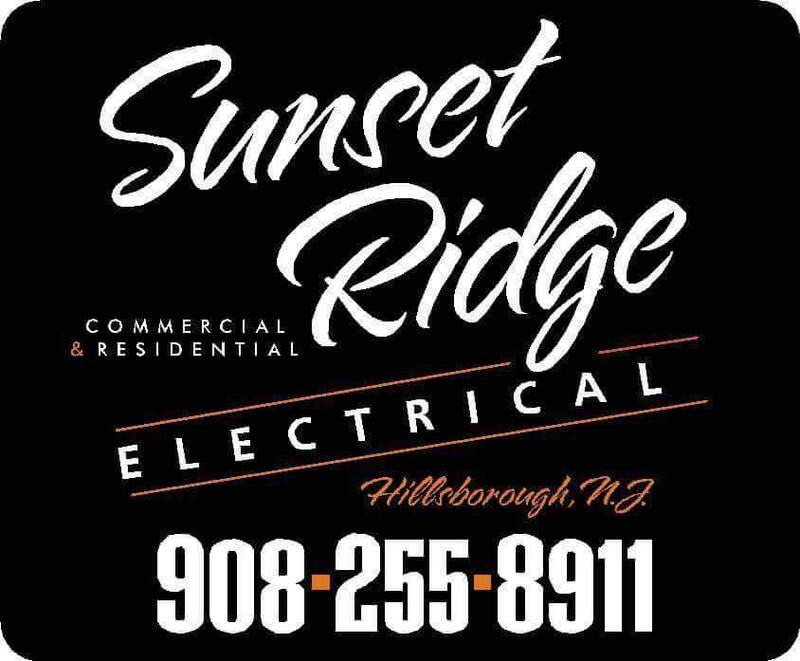 Through our specialists and business partners, we are proud to offer other professional services as well such as consultations, professional website/graphic design and professional printing! Please see below for descriptions of our services and information on how to take advantage of them! 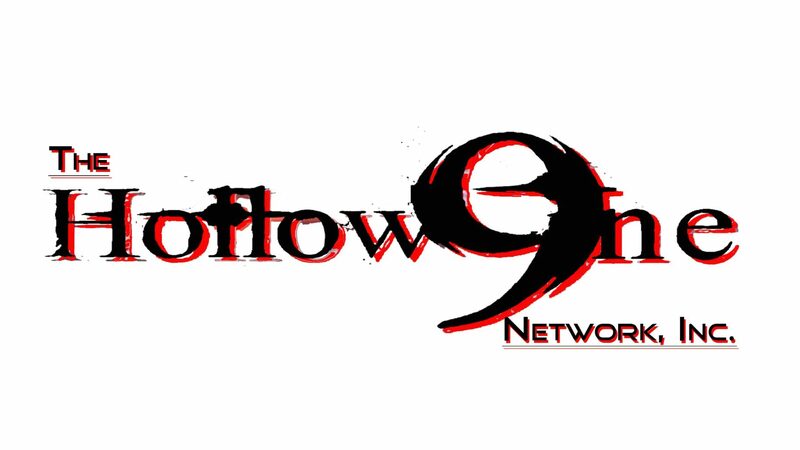 Bios…We are…..the Black Lodge……the Red Pill……the Upside Down……the Rabbit Hole……the Monolith……the Animus……the Ex Machina, the androids and the Engineers……we are…Hollow9ine. discuss a wide range of topics. Or feel free to become a part of our conversations by directly interacting with us. design, editing and original music skills, as well as the talents of several members of his network and the acting community. He is an admin and friend of the founder of the Terror Firma Artist Union, and a generally jaded and cynical stand up comic trapped in the body of a working stiff. tv shows and spends a lot of time sitting in dark theaters eating popcorn. bitching standard poodle with a mohawk haircut. 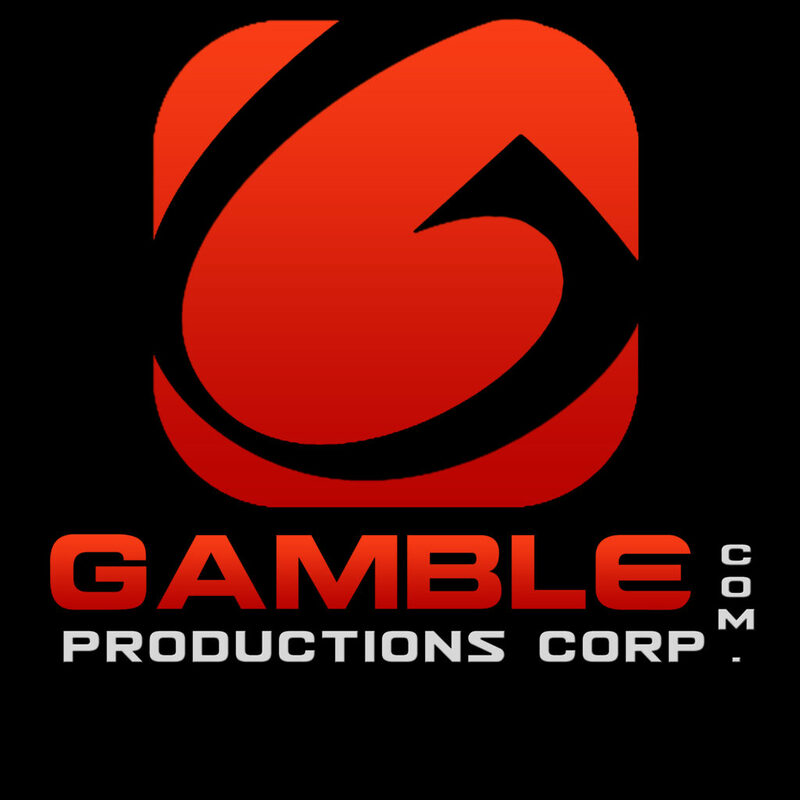 Gamble Productions Corp is an independent production company specializing in Film and Television productions. 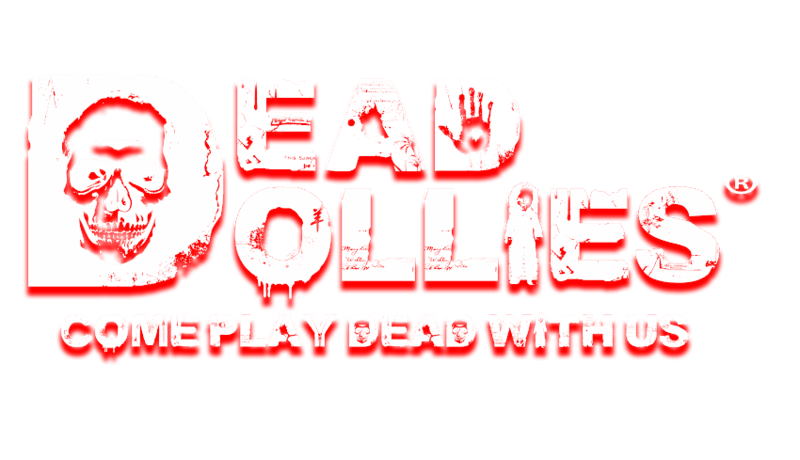 Dead Dollies Multimedia is a horror/entertainment company. Our divisions include a print magazine, a film company and a live streaming show. We are available for photography, videography, press coverage, promotion, set design and many other services.